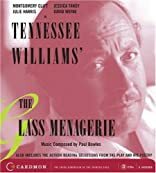 This all-new, all-star film version of a beloved American classic combines the monumental talent of the biggest and best film stars with the literary genius of Tennessee Williams. Paul Newman directs. Joanne Woodward, John Malkovich, Karen Allen and James Naughton star in the motion picture from Cineplex Odeon Films. About Tennessee Williams (Author) : Tennessee Williams is a published author and an editor of young adult books. 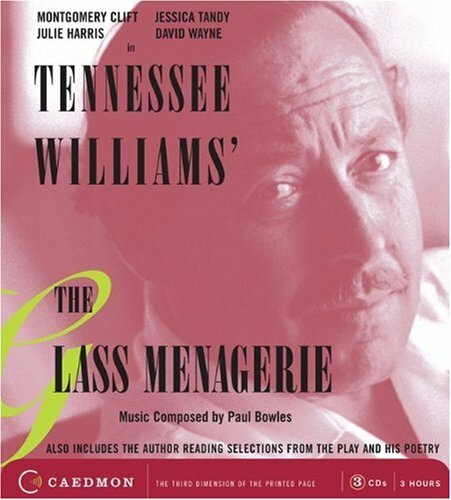 Some of the published credits of Tennessee Williams include Glass Menagerie, A Streetcar Named Desire.